We’ve all heard of virgin and extra-virgin oils. The name denotes a higher quality and has a specific meaning that varies depending on the type of oil. Extra-virgin olive oils have an acidity of less than one percent, while regular virgin olive oils have an acidity of less than two percent. Both are mechanically, rather than chemically, processed. Virgin coconut oil (there is no such thing as extra virgin coconut oil) is oil that has not been refined, bleached, or deodorized. The true definition of virgin coconut oil is a bit more complicated than that, and you can read about it here. Virgin oils, especially virgin coconut and olive oils, have greater health benefits than their more heavily processed counterparts. Unfortunately, companies selling these products often lie about the quality of their oils. A study by the National Consumer’s League found that over 50% of olive oil products labeled extra virgin were not extra-virgin. Another study found that nearly 70% of all imported oils failed to meet the exacting standards that an extra-virgin label demands, though only 10% of domestic olive oils did. The truth about coconut oil virginity may be even worse. While the International Olive Oil Council provides some standards for olive oil, coconut oil has no international body regulating it. 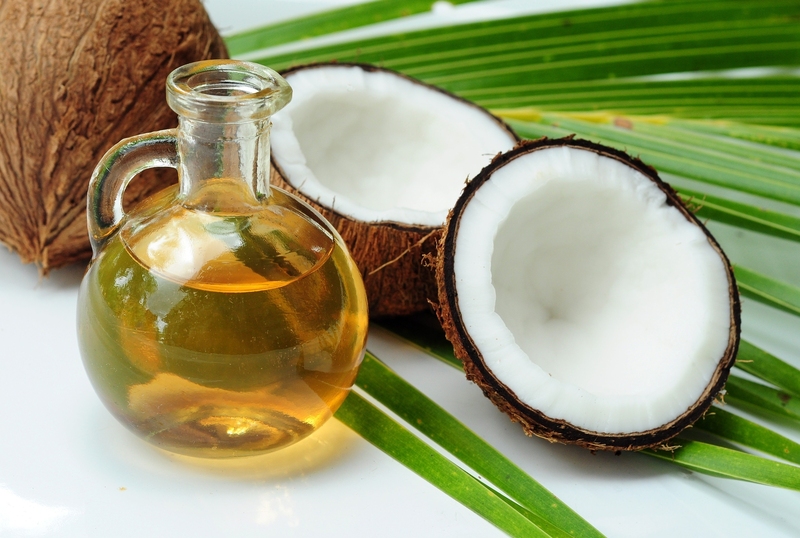 Many heavily refined coconut oils claim to be virgin, and nobody is moving to stop them. In fact, there is concern that some companies rebottle coconut oil that has already been processed and damaged at a high heat level and call it virgin because the secondary bottler does not do additional processing. The next time you need to buy olive or coconut oil, do some research first. While finding which brands of olive oil are truly extra-virgin is difficult because even true extra-virgin olive oil can lose its virginity on the shelf or in transport if exposed to direct light, a quick but deeper look into a coconut oil’s label or website may tell you more. If it is a copra-based coconut oil, it is not virgin. Get your extra-virgin olive oil from a darkened bottle on the back of a lower shelf to minimize the chance that it has lost its virginity in the store. Call your favorite coconut oil companies and ask if their oil is heat processed in its import (all coconut oil is imported) to the U.S. and ask how they process it when they bottle it here. I’m not often a fan of more government regulation, but I think that we do need stricter regulations on these oils to make sure that consumers get what they are paying for. Lying about the quality of a product is fraud, but it’s only a problem for the company if it is caught. And, because no one is really checking, that rarely happens.